Vitalik Buterin, the creator of Ethereum, committed in a tweet today to donate all of his earnings from advising projects like OmiseGo and KyberNetwork either to charity or to second layer implementation efforts. Second layer is a layer of the Ethereum blockchain dedicated to speeding up the Ethereum network and increasing transaction throughput. 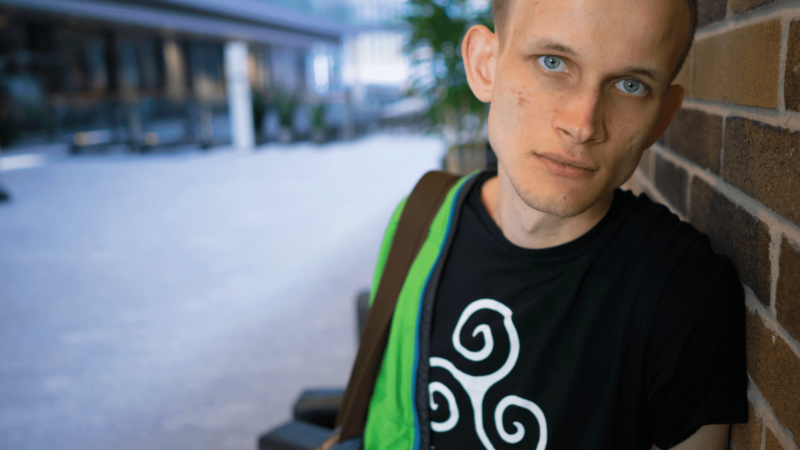 While Vitalik is often called out on social media for having spent his suddenly-appreciated Ether on Lambos, a common gag in the cryptocurrency world, Buterin keeps proving people wrong and showing his altruistic side, helping projects he believes in with no monetary attachment to them whatsoever. His salary is covered by the Ethereum Foundation which itself is financed by the Ethereum pre-sale of 2014. This also guarantees Vitalik's neutrality. As a reminder, OmiseGo (token: OMG) is a project of the Omise company which offers payment gateway services and systems in Asia – they've been around since 2013 and are offering solutions for online and in-store payments via fiat currency, and now crypto currency. Because of their existing popularity, market coverage, and inertia, their entry into the market is much easier than that of the competition. OmiseGo itself is already being used in McDonalds all over Thailand. KyberNetwork is a decentralized crypto asset exchange not unlike Bitshares or Etherdelta, with its own token for network participation. We'll explain more about each of these projects in separate articles. Previous articleMonero’s Secret Project Fundraiser: Who Are the High Profile Merchants?